If you thought Australia was home to the worst creatures alive, think again. A new species of ‘trap-jaw’ spider has been found in New Zealand, and it’s the stuff of nightmares. 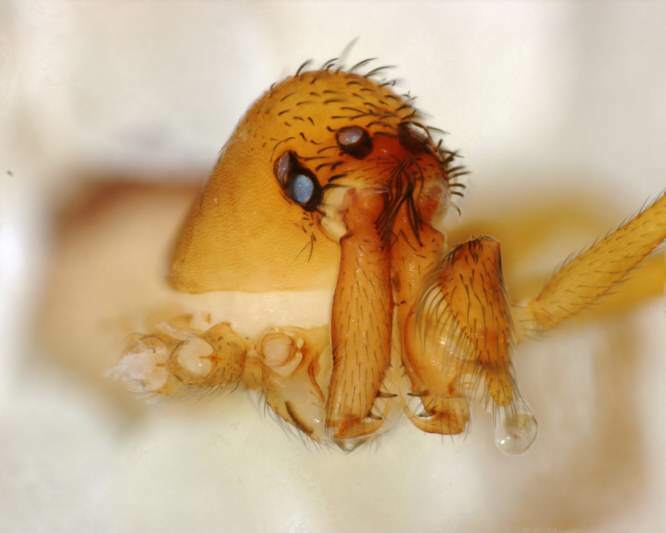 Researchers at the Smithsonian’s National Museum of Natural History have discovered some tiny spiders, or as they like to call them, Mecysmaucheniid ‘trap-jaw’ spiders, that can snap their jaws so fast they needed to be captured at 40,000 frames a second by a high speed camera. Crazy. Luckily (or unluckily, depending on where you are in the world), the spiders are only found in New Zealand and southern parts of South America. They’re the quickest of the 14 species of trap-jaw spiders, and can close their jaws more than 100 times faster than the slowest. This research shows how little we know about spiders and how much there is still to discover. 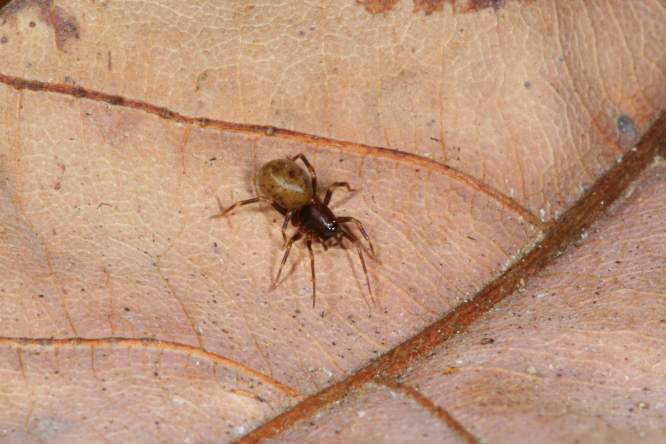 The high-speed predatory attacks of these spiders were previously unknown. Many of the species I have been working with are also unknown to the scientific community. Woods examined how these spiders use their unusual head anatomy to stalk pray with their jaws wide open – snapping them when they get close enough. According to the curator, it’s the type of predatory behaviour that’s witnessed in ants, but not arachnids. Oh and they’re super fast, too. Four of the ‘trap-jaw’ species have a power output that exceeds the known capacity of their muscles. The findings show that the spider’s movements isn’t just powered by their muscles, but also possibly by an energy storage, thanks to evolution.